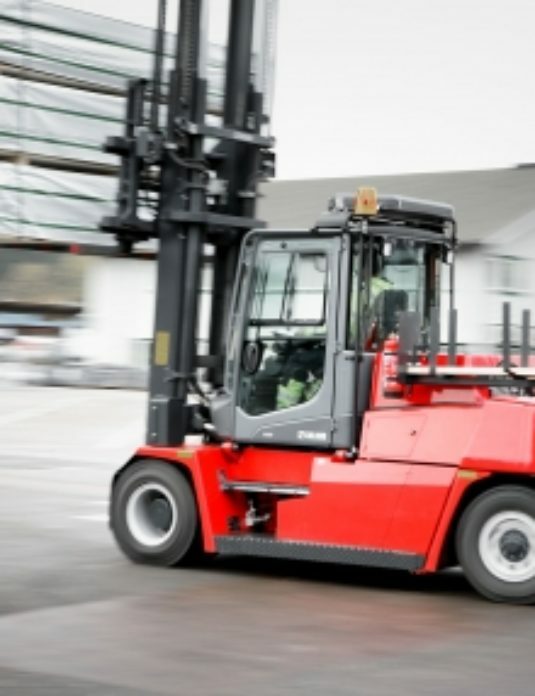 One of the world leaders in medium and heavy lift capacity forklift trucks, offering high-end driver comfort, visibility and safety. 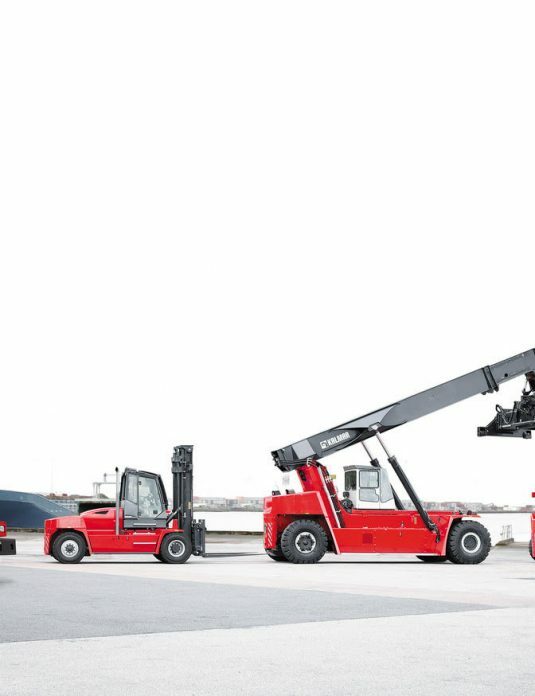 Click here to view the full Kalmar range. 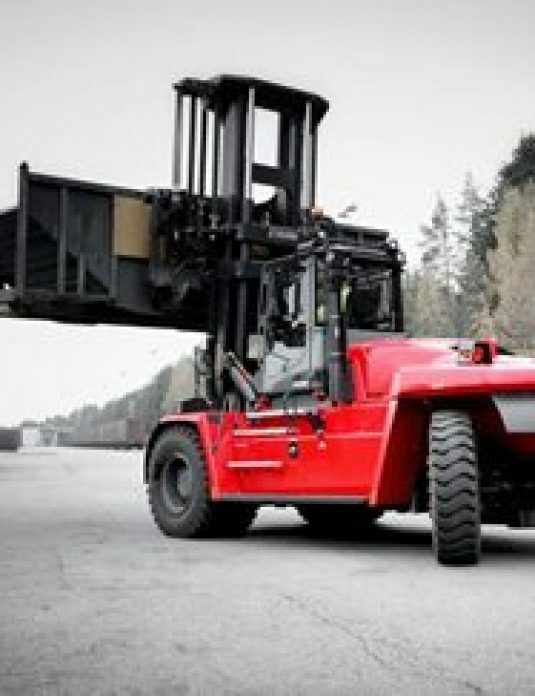 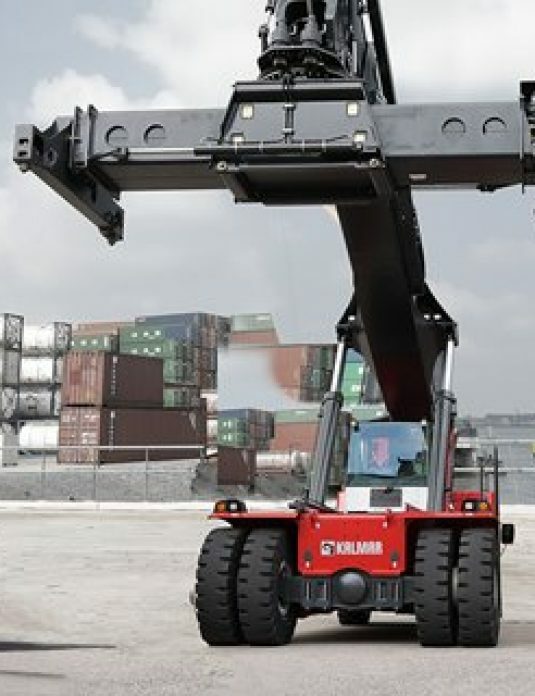 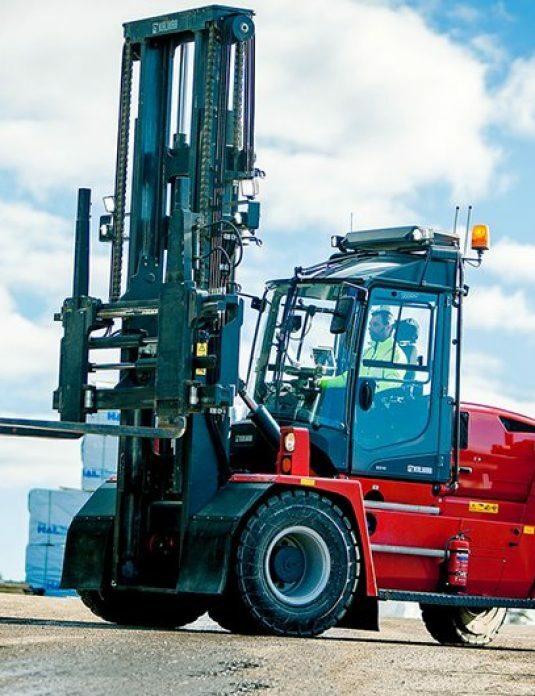 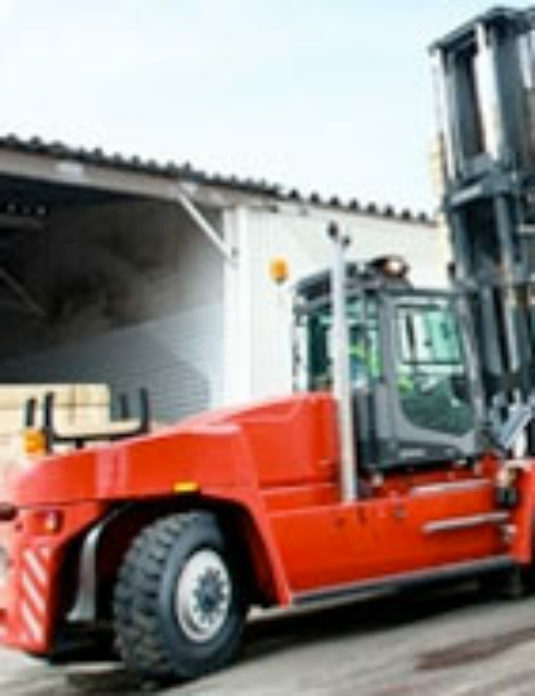 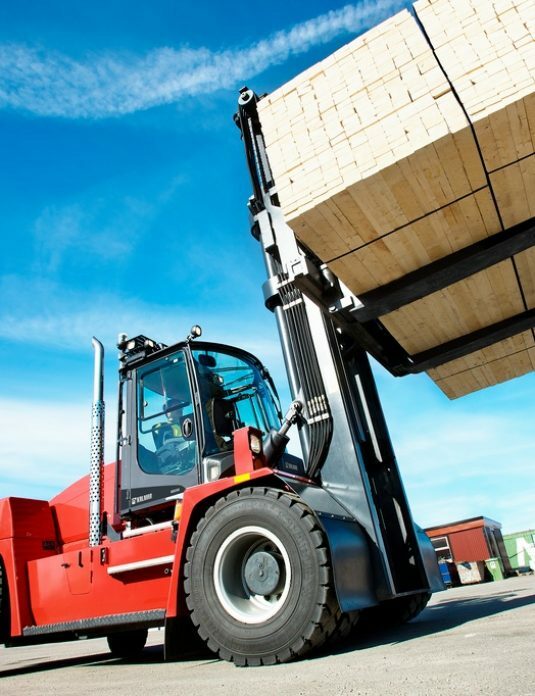 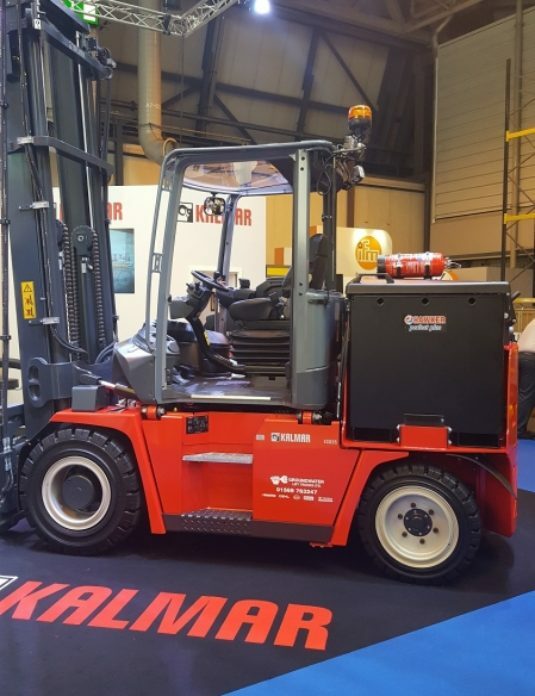 For the full technical specification on any of the Kalmar range please click on the relevant model below, click on the video link or visit the Kalmar website by clicking here.